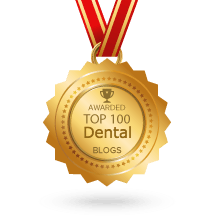 Top 100 must read DENTAL blogs for every dentist. 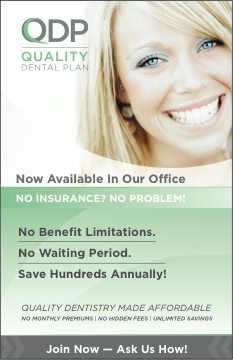 A dental blog? How exciting can that be? Perhaps it’s about as much fun as watching paint dry! Well maybe, but we love what we do, and we hope our passion shines through our blog. Sometimes it can be a bit daunting. It is a bit of work, and is anybody reading it? Well, today we had some positive feedback from FeedSpot.com. We made the list! Check it out, we made #30. 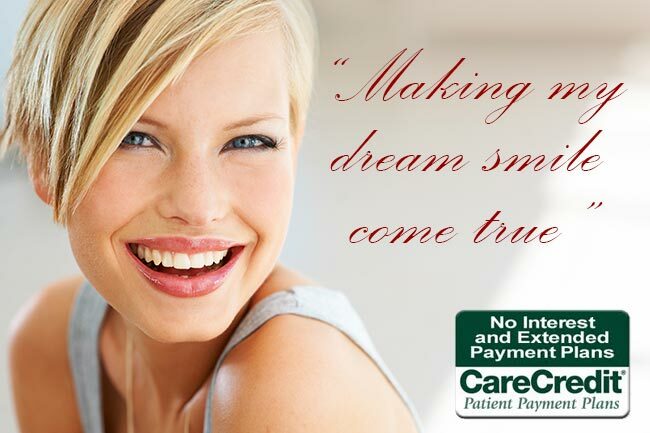 If you or your family is looking for a dental home where everyone is passionate about what they do, please give us a call.